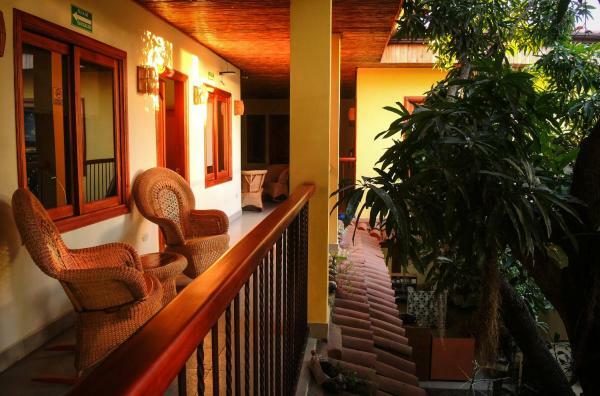 Set in Estelí, in a building dating from 2014, Hotel Casa Vínculos offers a terrace and guestrooms with free Wi-Fi. All rooms boast a flat-screen TV with cable channels and a private bathroom. The hotel provides an international restaurant. Offering a terrace and views of the mountains, Casa Hotel Santa Elena is located in Estelí, just 10 minutes' walk from the tobacco factories. Rooms include cable TV. Some rooms have a seating area to relax in after a busy day. 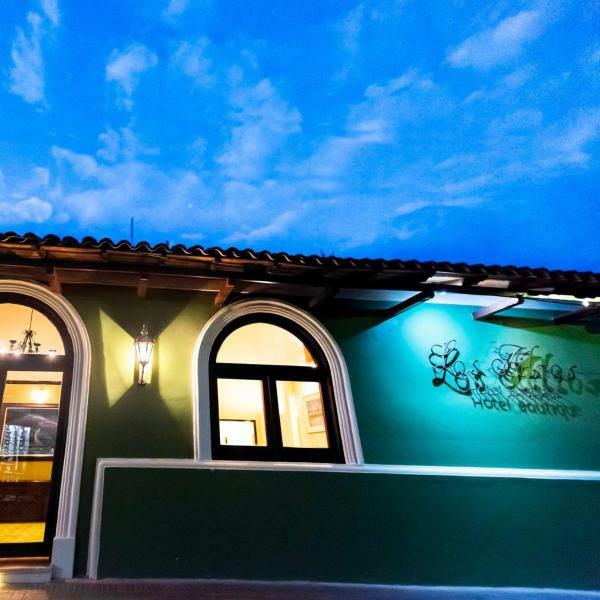 Hotel Los Altos Esteli is a boutique hotel offering accommodation in central Estelí, just 400 metres from the cathedral and a 200 metres from the main street of Esteli. Some Rooms are fitted with a flat-screen smart TV with streaming services. 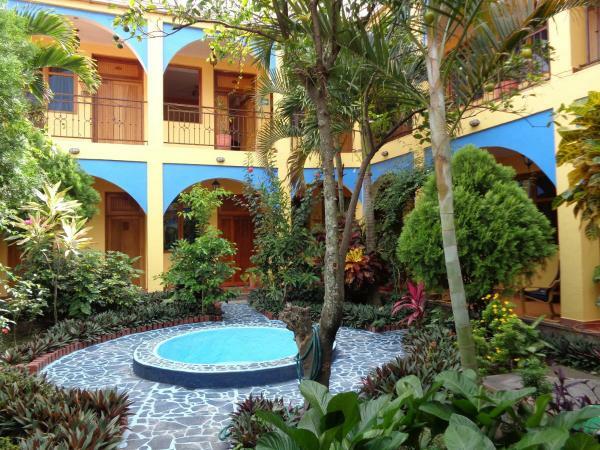 Offering a restaurant and free Wi-Fi access, Hotel Los Arcos is located in Estelí, Nicaragua. The Football Stadium of Independence is 3 minutes' drive away from the hotel. Each air-conditioned room features a satellite TV and a patio. 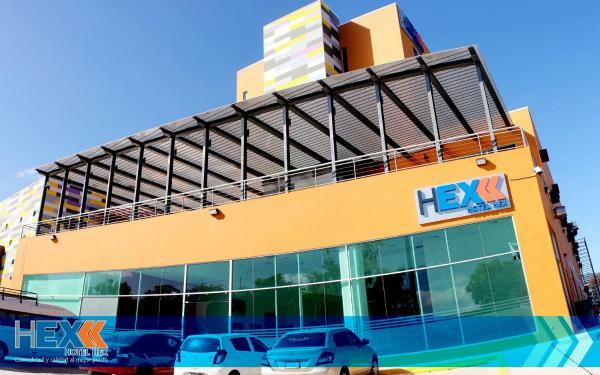 Offering casino and a restaurant, Hotel Hex Estelí is located in Estelí, just a 5-minute drive from the city centre. It features free Wi-Fi and free daily breakfast buffet. 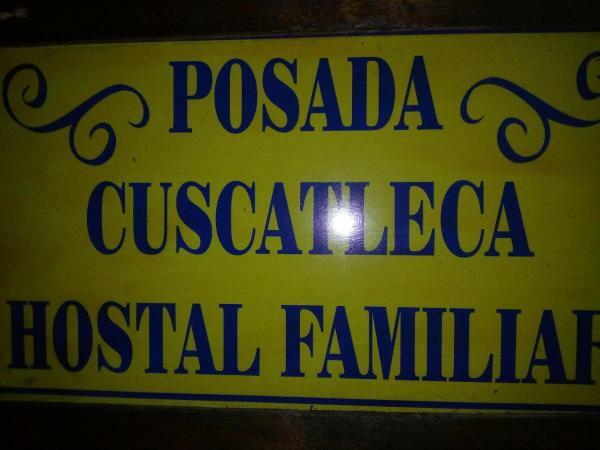 Providing free Wi-Fi, Posada Cuscatleca Sur is situated in Estelí. All rooms boast a kitchenette and a private bathroom. The property provides a 24-hour front desk. At the inn, each room is equipped with a patio. Guest rooms feature a seating area. Situated in Estelí, Posada Cuscatleca (Norte) offers accommodation with a garden. 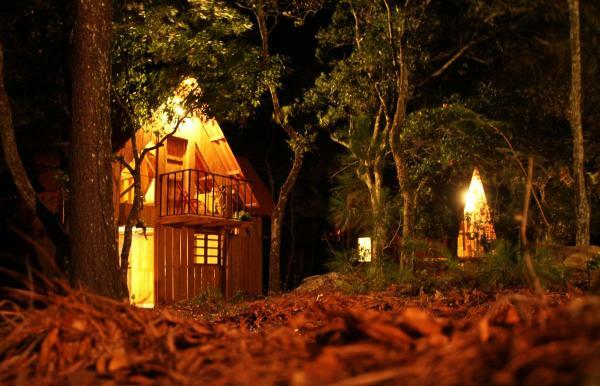 This guest house offers a 24-hour front desk. There is a shared kitchen available, as well as common resting areas with hammocks. 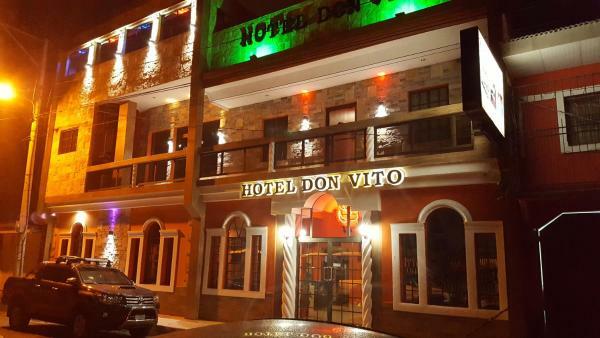 Hotel Don Vito in Estelí has 3-star accommodation with a garden and a terrace. Featuring a 24-hour front desk, this property also provides guests with a restaurant. Some units at the property feature a balcony with a garden view. 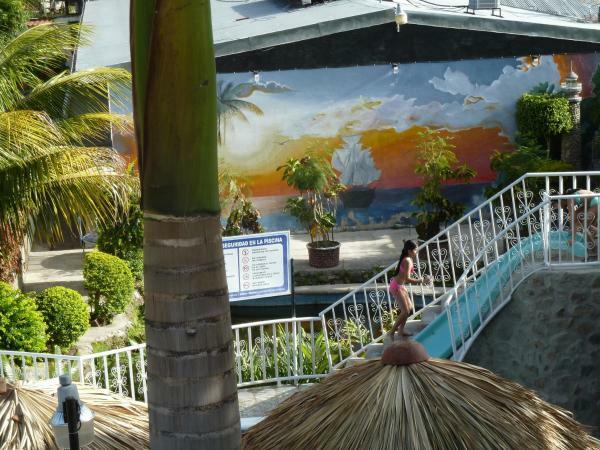 Set in Estelí, Apart Hotel Acuarious de Luis features an outdoor swimming pool, a garden and a terrace. Featuring a 24-hour front desk, this property also provides guests with a restaurant. 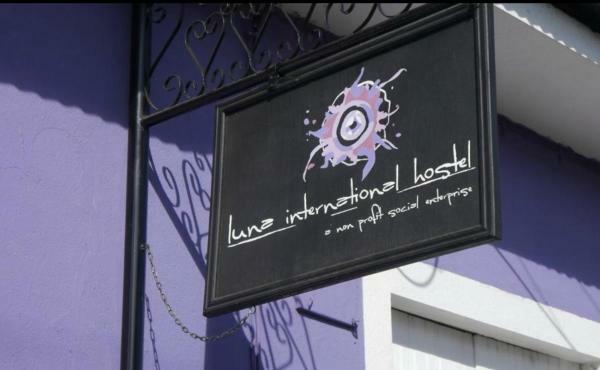 Located in Estelí, Luna International Hostel offers a terrace. Boasting a shared kitchen, this property also provides guests with a restaurant. Free Wi-Fi is at guests' disposal. The rooms at the hostel are fitted with a seating area. Offering a restaurant, eco turism Finca Neblina del Bosque is located in the heart of Miraflor Natural Reserve in El Rodeo. Enjoy activities such as hiking, waterfalls and visits to coffee plantations. Featuring free Wi-Fi and a terrace, Hotel El Albergue offers pet-friendly accommodation in Estelí. All rooms include a cable flat-screen TV. The rooms include a private bathroom equipped with a shower. 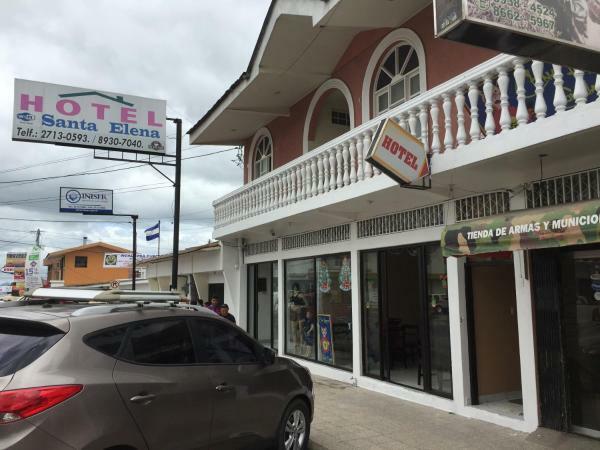 Hotel Mery offers accommodation in Estelí. Free Wi-Fi is provided throughout the property and free private parking is available on site. A flat-screen TV is featured. There is a 24-hour front desk at the property. 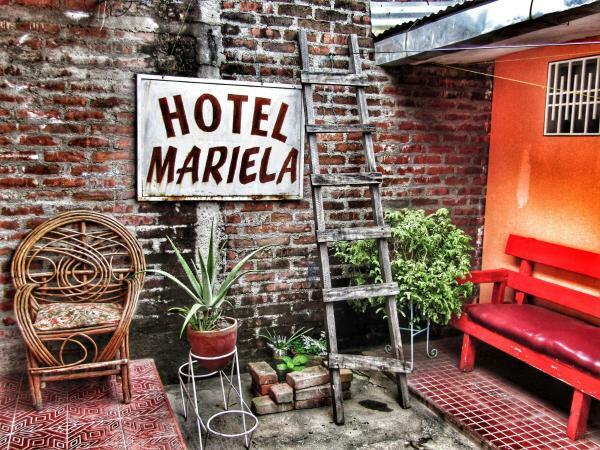 Hostal Mariella is situated in Estelí and features a shared lounge. Free Wi-Fi is available. 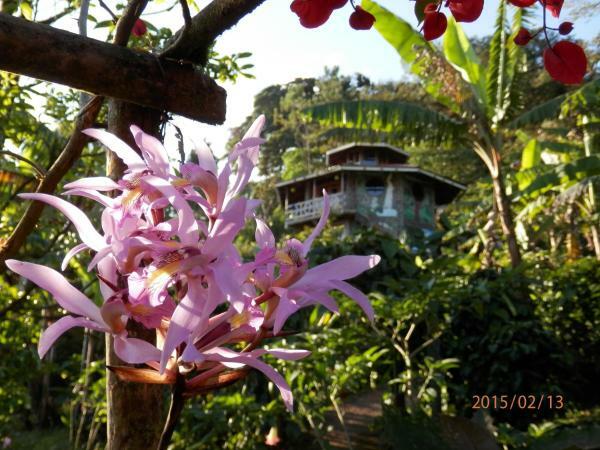 Guests at the guest house will be able to enjoy activities in and around Estelí, like hiking. Featuring mountain views, Hotel Boutique Marduk Gardens in San Nicolás features accommodation and a garden. A terrace with garden views is offered in every unit. A continental breakfast is served daily at the property.